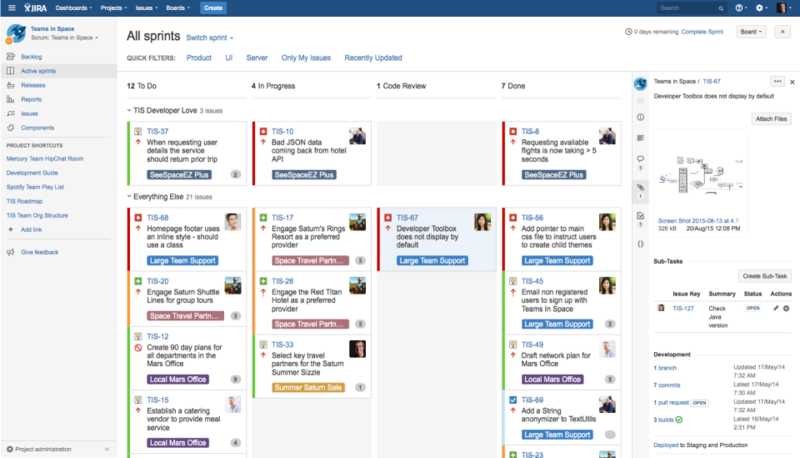 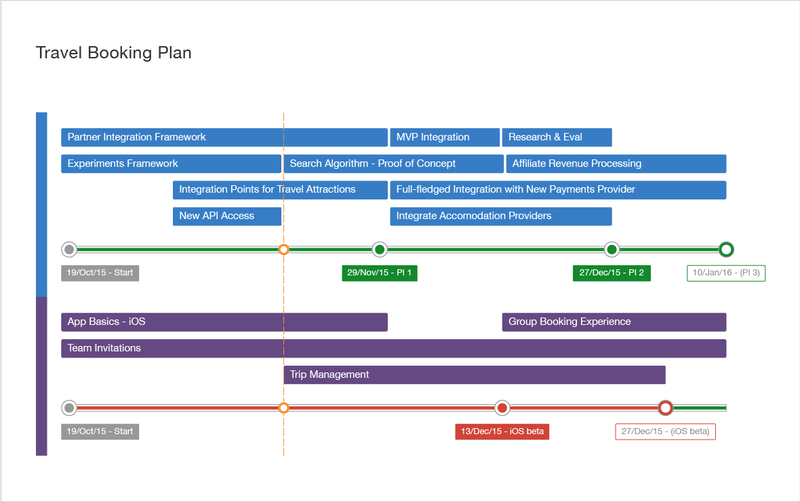 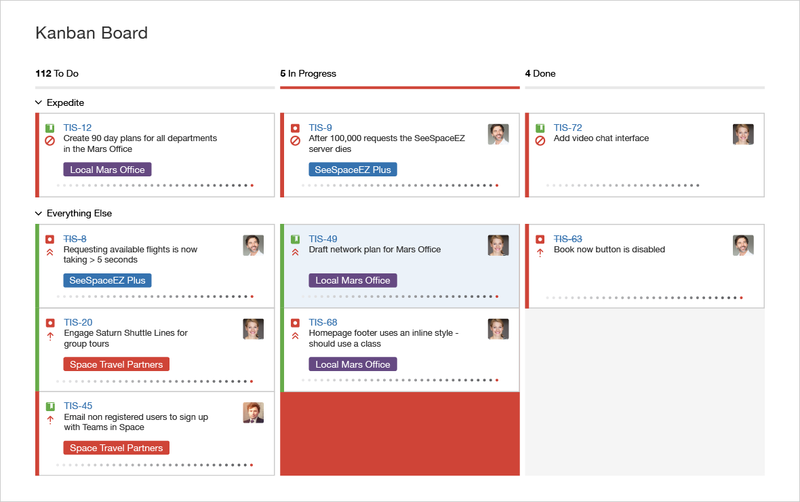 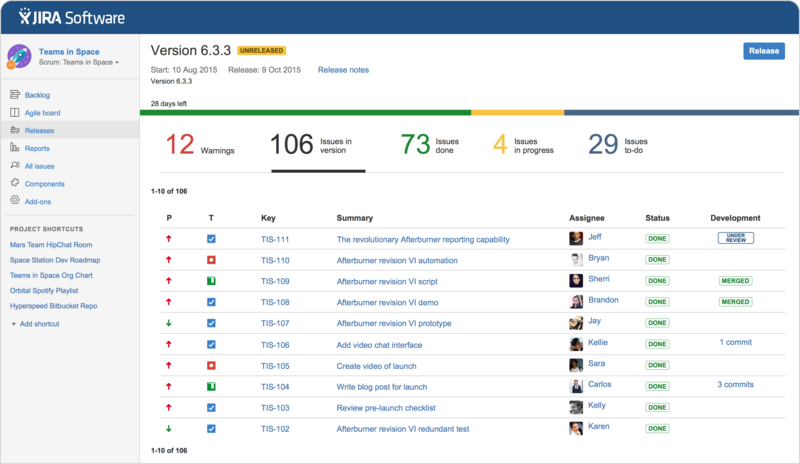 With over 35 000 customers across the world, the project management solution JIRA Software is an essential tool for developing and managing the best software on the market. 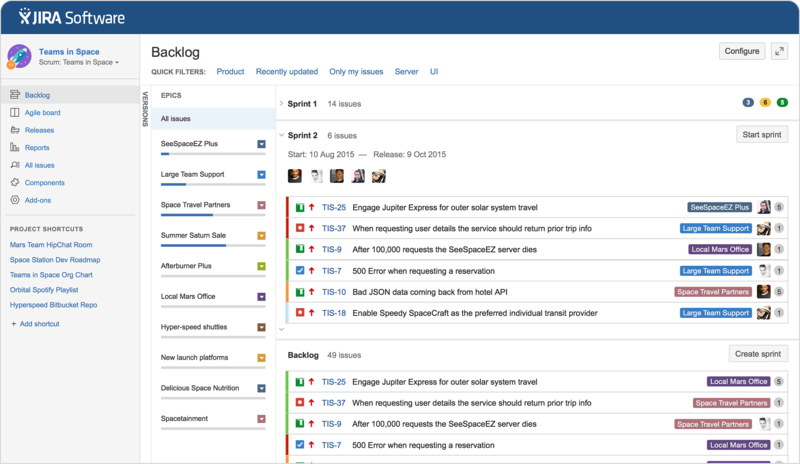 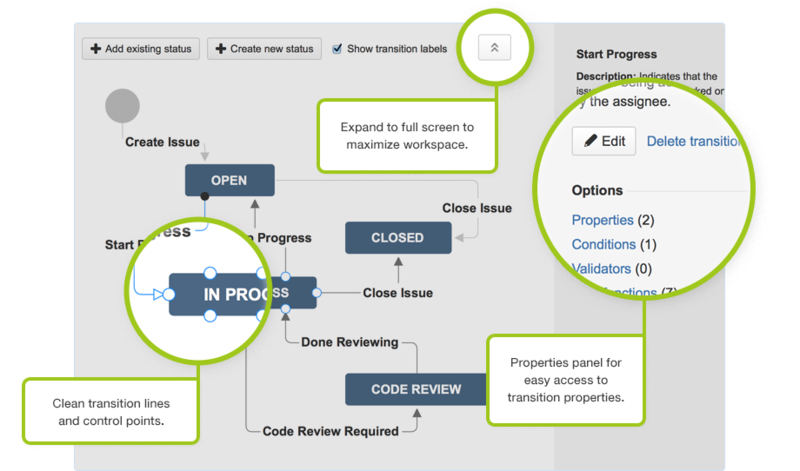 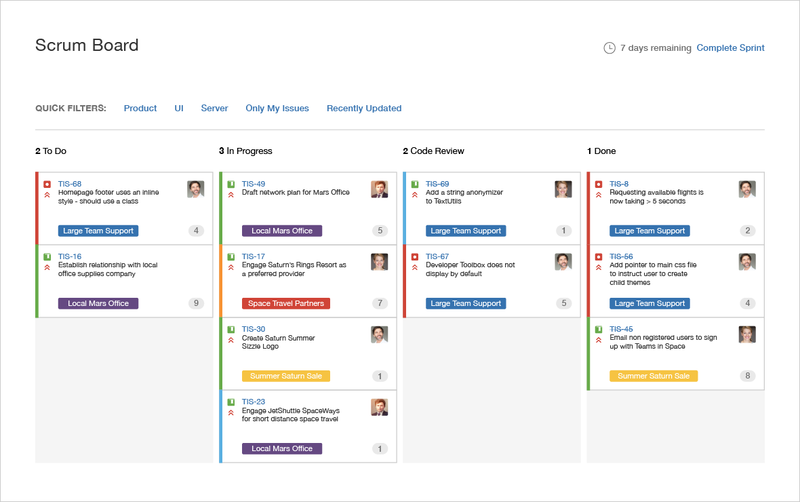 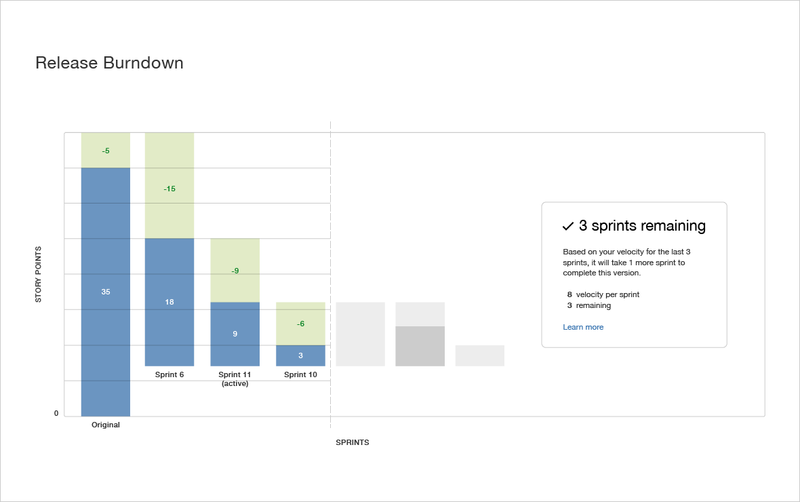 Specifically aimed at Agile software developers of any level, this management tool allows you to simplify, track and deliver developments quickly and easily. 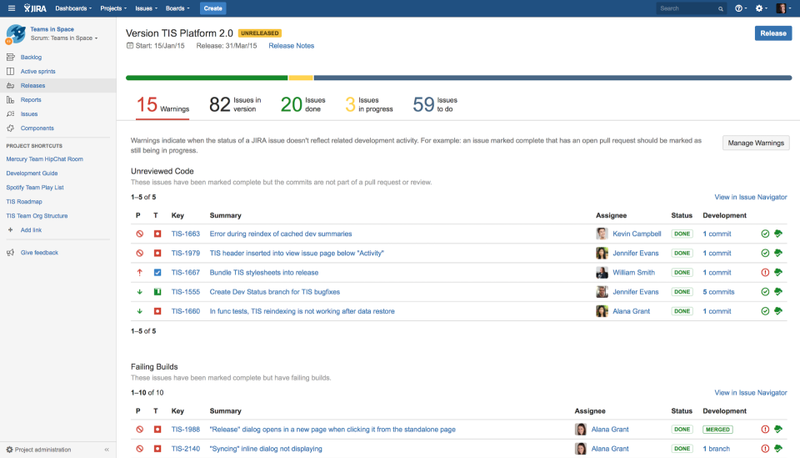 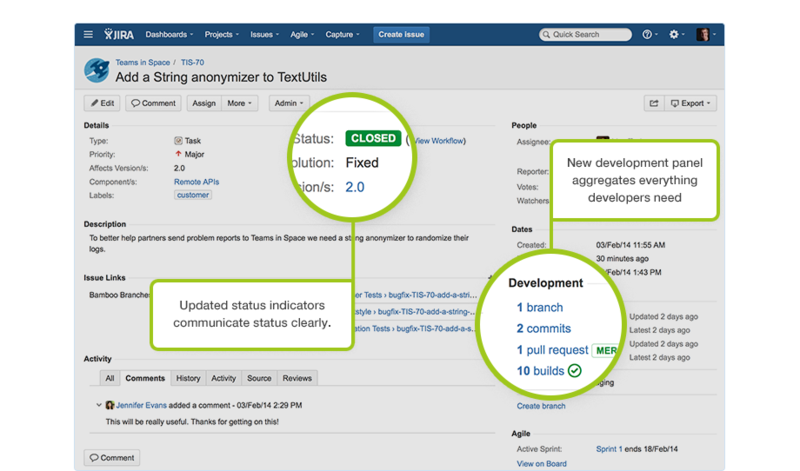 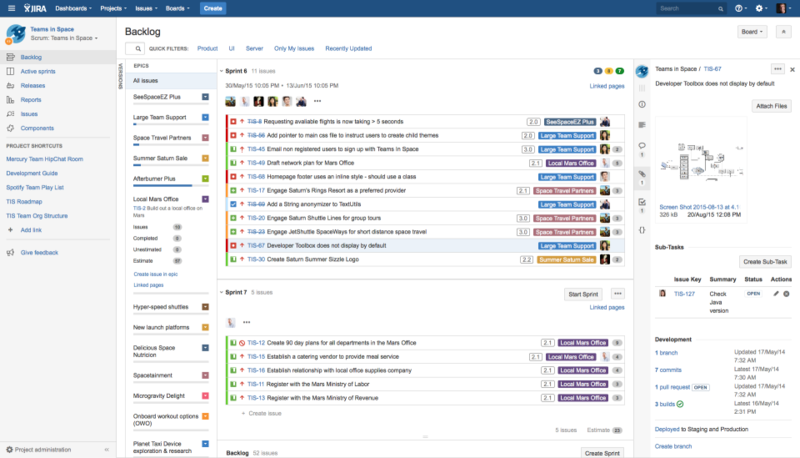 JIRA Software is also compatible with hundreds of development tools such as Confluence, Bitbucket or HipChat. 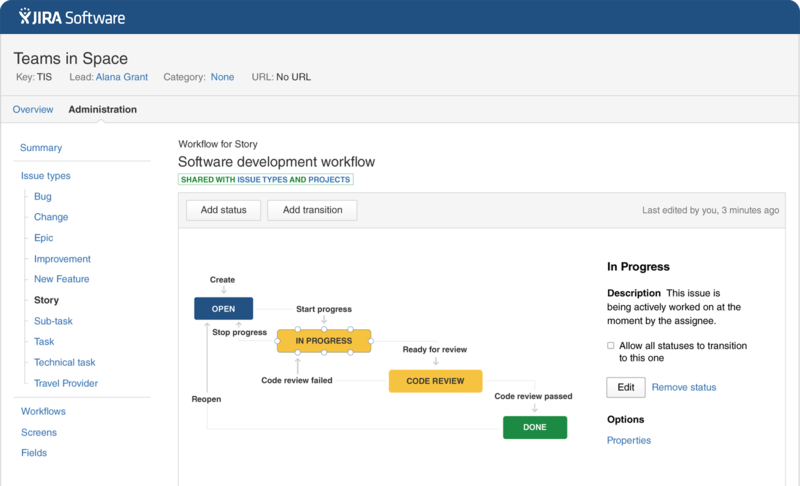 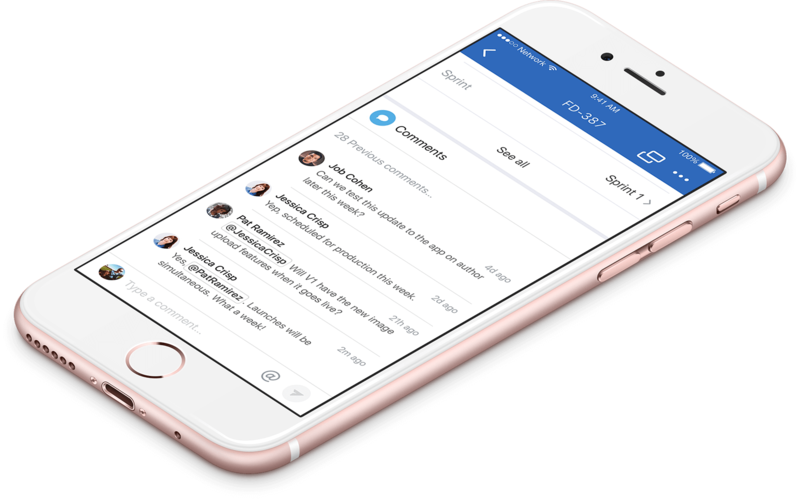 Keep in touch with your team from anywhere in the world thanks to JIRA Software for iPhone.